It’s time to learn the importance of Schema markup! What Schema markup is, what it does, the benefits Schema may bring to your business and how you can use Schema for improving click through rate to your website? Ever wondered about the importance of Schema markup? If you’re confused about the importance of Schema.. you’re not alone! Few websites use Schema markup, so seldom people know about it! This post is all about what Schema is and how it will help click through to your site. Before improving click through rate with Schema, you should know what Schema is! Schema markup is a library of semantic code implemented in html documents to assist search engines like Google, Bing and Yahoo in providing more thorough information to users typing in search queries related to the content on your business’ website. HTML – this markup language determines the structure of your web page. It’s the skeleton. CSS – this styling language provides style to your content. It’s the skin. 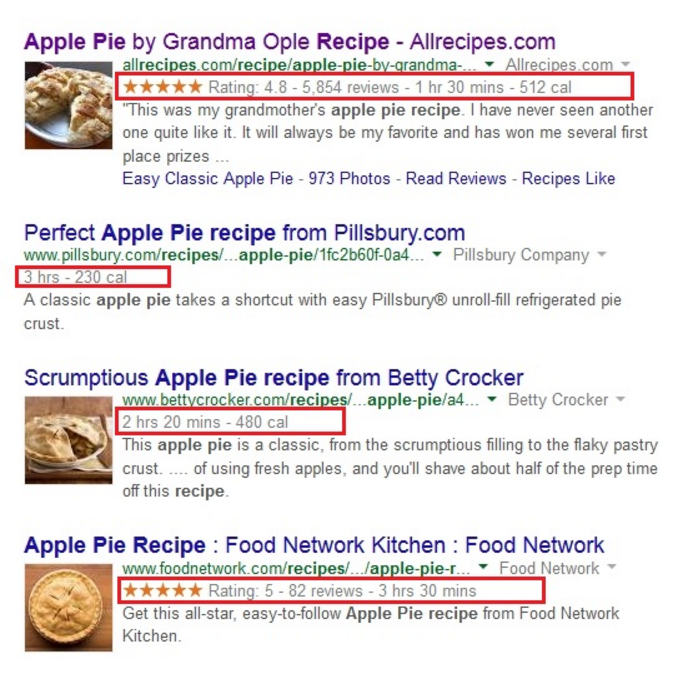 Schema markup – this tells search engines the meaning of your content. It’s the body language, facial expressions and attitude. First thing’s first, in SEO we should always try new things and experiment; doing things different to the rest of our competitors. We use what works, scrap what doesn’t work then research and test new ideas to achieve better SEO results. If I could find SEO benefits on the back of implementing Schema markup – it would be another method for our website and our customers’ websites to get ahead of the local and national competition. That’s important to us here at the only results based marketing agency Liverpool has! 0.3% of domains have Schema integration. Just let that beautiful figure sink in for a second. Lots of websites will publish amazing content. An even higher number of websites will build and earn backlinks (both good and bad backlinks, by the way) Keep reading our SEO blog to learn more on the art of building great backlinks. Some sites will even optimise their content and html tags for keywords their target audience will be searching for. But only 0.3% of websites will be improving click through rate using Schema markup! It’s not very often I see a low statistic like that in SEO. So let’s take advantage of the untapped importance of Schema and start improving click through rate! How will Schema markup start improving click through rate? It’s all about stars, images and contextual information guys! Check out this example – all thanks to our new friend.. Schema markup! See all the extra information here? It’s much more engaging and useful to a user. Engagement alone can play a massive role in improving click through rate to your website! So the big G is happy with the effects of Schema markup… after all, Schema markup is a collaborative library of semantic vocabulary, developed by Google alongside other large and popular search engines. Google approves of Schema markup! Gold stars are eye catching to users. Images are renowned for improving click through rate. Users love thorough, relevant information… and so does Google! Does Schema improve my website’s Google rankings? My answer is yes it can – but no it doesn’t, yet it kind of does. I’ll get to why I’ve just offered a ridiculous answer in a bit. I didn’t hear the word No? Did you guys hear Matt say No? So that’s not a definite no, is it? By improving click through rate, you’re not just improving click through rate metrics. If your site is optimised for the end user, has useful content – dedicated to helping your users, and it has rich media like YouTube videos, interactive media and images, you’ll also increase the sessions and time spent on site metrics of your website! So indirectly, your ranking could very well improve on the back of improving click through rate with Schema markup. And even if it doesn’t, you should always aim to be improving click through rate because one click on a good website can mean a sale or an enquiry – and that’s why you’re here really, isn’t it? I dream of backlinks but you should be improving click through rate with Schema! If you’re looking to grow your business you should definitely try improving click through rate to your website by acknowledging and understanding the importance of Schema markup. 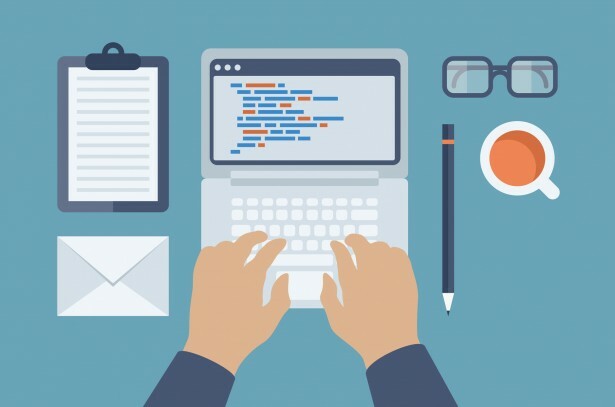 And if you feel as though you need to know how to use Schema markup on your own business’ website, why not get in touch with the top marketing agency Liverpool has to offer and let our team help you improve search engine ranking by improving click through rate to your website?